The inventor of the world wide web, Tim Berners- Lee has issued a warning that technology giants led by Facebook and Google have become so dominant today that it may become necessary to break them up. 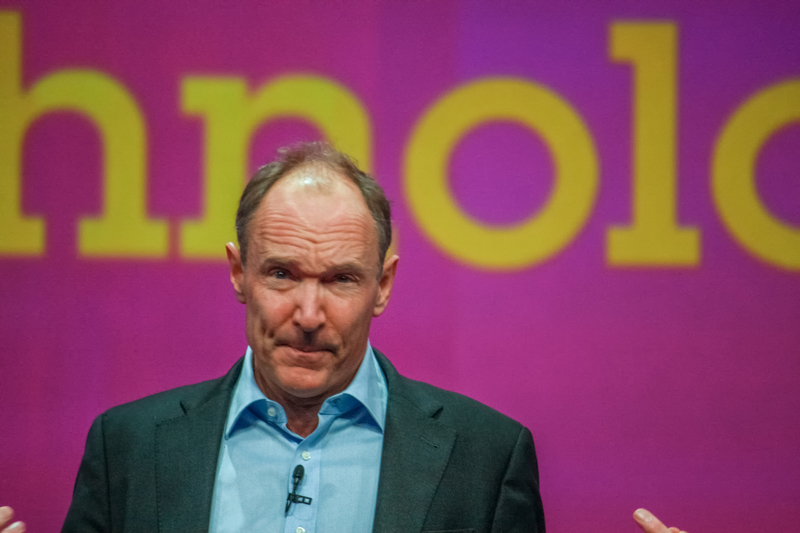 The recent Cambridge Analytica scandal which saw the data of 87 million Facebook users illegally shared with the said controversial research firm is also a source of frustration for Berners-Lee. It is something he obviously is upset about. He said the issue could very well serve as the tipping point for many. The Securities and Exchange Commission and Federal Bureau of Investigation have joined the Justice Department and Federal Trade Commission into probing how and why Cambridge Analytica managed to access data on Facebook users without their consent. The scandal has prompted Facebook CEO Mark Zuckerberg to issue a quick promise that Facebook will work to protect their users’ data. Despite the assurance, many critics and technology observers remain doubtful that the social media platform can keep such a vow. The biggest names online- Apple, Microsoft, Amazon, Google, and Facebook account for a combined market capitalization of $3.7 trillion. awh they could all be put in lock up for a long time, a fine here and there has not taught them anything few billion less =peanuts over you lesser public why even any news site. , but the net under the con game of net neutrality that these were toying with to keep viewers chatter away , using up power /electricity / just like crypt o trinkets steal you blinder . lots of electric stolen from taxpayer and payer of hydro water rates and electricity [[basically your all paying them to may you happy and have convenience } while they kept every letter we type (LIKE RIGHT NOW moment! seriously right n o w )) nice article in my timeline , but your timeline god have mercy on all ai is Pandora . no box needed.